Sony have rolled out yet another compact mirrorless camera which is said to be capable of producing DSLR-quality images - the entry-level NEX-F3. 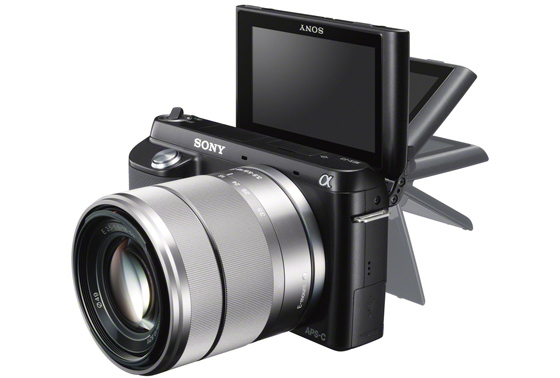 Described as being 'pocket-sized' (maybe if you have a pancake lens) the Sony NEX-F3 features a APS-C size image sensor with 16.1 effective megapixels, a 180° tiltable LCD and a built-in flash. 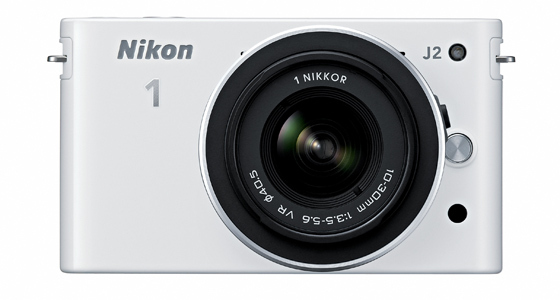 It is also able to shoot Full HD video (50i/25p) and the CMOS sensor captures more light for flawless, low-noise stills. 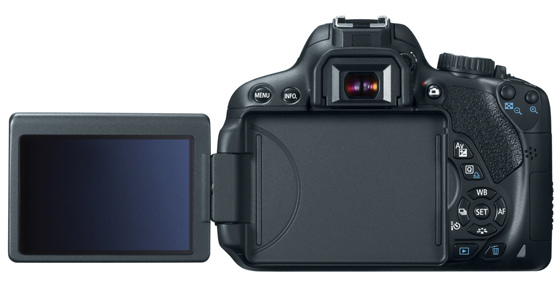 A battery boost also means you can now shoot 470 images on a single charge - up 18% over the NEX-C3. For years we've been thinking it was just us, but more and more people are apparently wanting their next camera to be Wi-Fi enabled, it has been revealed. A recent study found that 7.9% of would-b digital camera shoppers rate Wi-Fi capabilities -- the ability to share photos or remotely control a camera -- to be desirable. This is up from 7.4% just three months ago and 6.4%, 5.9%, and 5.5% during the previous four quarters. In an age where everyone is used to shooting images on their mobile phone and instantly sending they to social media sites or friends, we've often wondered why the same functionality isn't available in many cameras. 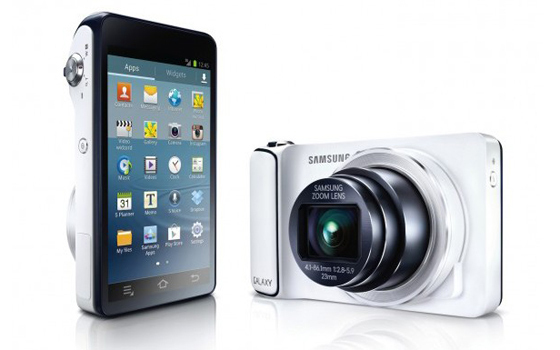 Well it looks like Samsung have had the same thought -- because they have just rolled out a trio of Wi-Fi-toting cameras, the NX1000, NX20 and NX210. 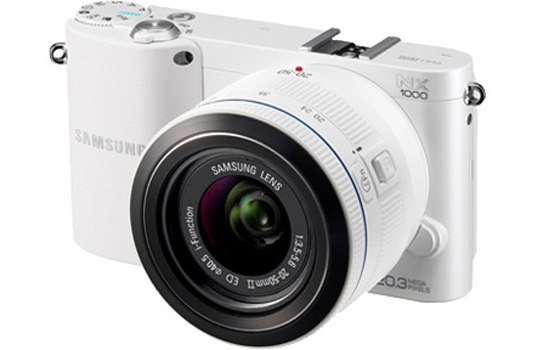 All three models feature a 20.3 Megapixel APS-C CMOS sensor and are compatible with Samsung’s range of nine lenses, and while the NX1000 is compact, the NX210 boasts a metallic finish and 3.0” AMOLED display. 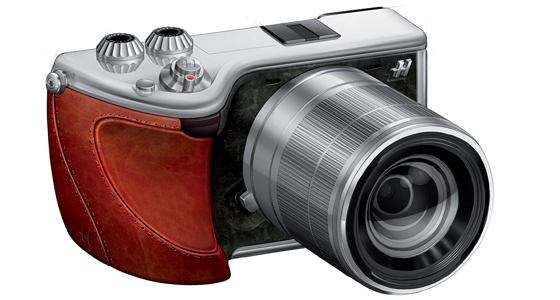 The NX20 however, it larger and targeted at the enthusiast amateur or semi-professional photographer. Just about a week ago we were telling you about the Canon EOS-1D C -- a 4K shooting DSLR -- but are aware the £8,000 price-tag may have put you off. Well if that was the case and you don't quite need all of that resolution, how about the BlackMagic Cinema -- a video camera with a 2.5K resolution and a modest £2,000 price. The stylish camera is said to deliver "that timeless feature film look" and in addition to the 2.5K image sensor offers 13 stops of dynamic range, LCD touchscreen monitoring and a built-in SSD recorder. Not long ago your bought a DSLR to take photos, then along came video fucntions, Full HD video and now 4K video after Canon revealed the EOS-1D C, the first DSLR capable of recording video at 4K resolution. While still capable of shooting 18MP stills the camera is clearly all about the video and in addition to shooting 4K video suitable for the cinema industry -- that's a Full HD-dwarfing 4096 x 2160 -- it also boasts 1080p at 50/60fps. Because the 1D C is based on the EOS-1D X it's no slouch when it comes to stills either and there is 12fps continuous stills shooting, a 61 point AF system and an ISO range of 100-25600. If Brian Cox is in the market for a new camera, something tells us he will probably be looking at the Canon EOS 60Da -- a DSLR designed specifically for astrophotography. 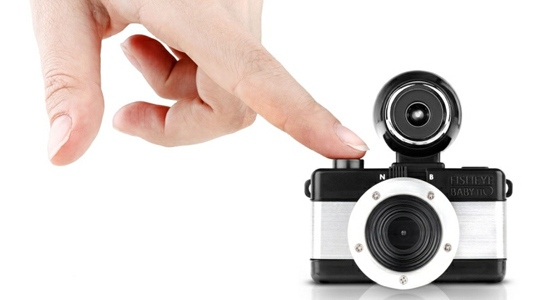 Would-be photographers the world over have held their finger to their faces to frame a shot before taking a picture -- but now their digits could actually become a camera. 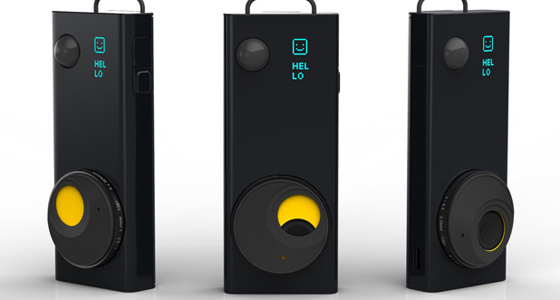 Boffins from the Institute of Advanced Media Arts and Sciences in Japan have shown off a camera with attaches to a finger and transform a humble hand into a camera. Users (after assuming the rectangular fingers pose) then frame the shot they want to take, moving their hands away from their face to zoom in.